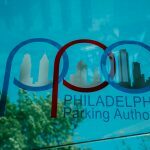 One of the guiding principles of the Philadelphia Parking Authority’s (PPA) mission is to ensure the safety of Philadelphia’s residents and visitors. 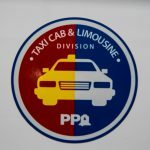 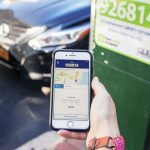 With over 200 Parking Enforcement Officers patrolling the streets, the PPA is in a unique position to continually assist law enforcement agencies in combating terrorism. 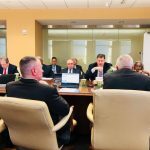 Acknowledging the unique role our officers have, the PPA has partnered with the Philadelphia Police Department’s Counter-Terrorism Operations in providing situational awareness training to identify scenarios that could potentially bring harm to the general public. 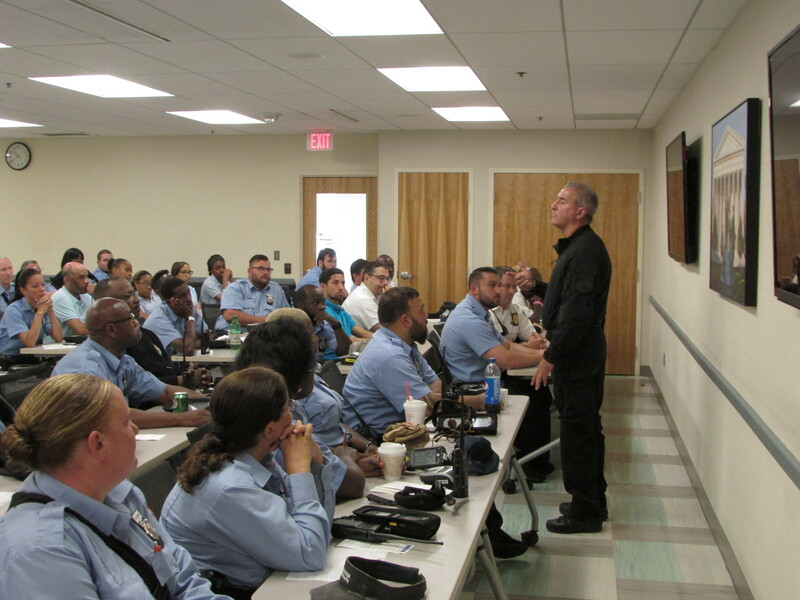 Upon receiving the training from the Philadelphia Police Department, officers will be well equipped and prepared with invaluable knowledge to continuously enhance the safety of the general public.